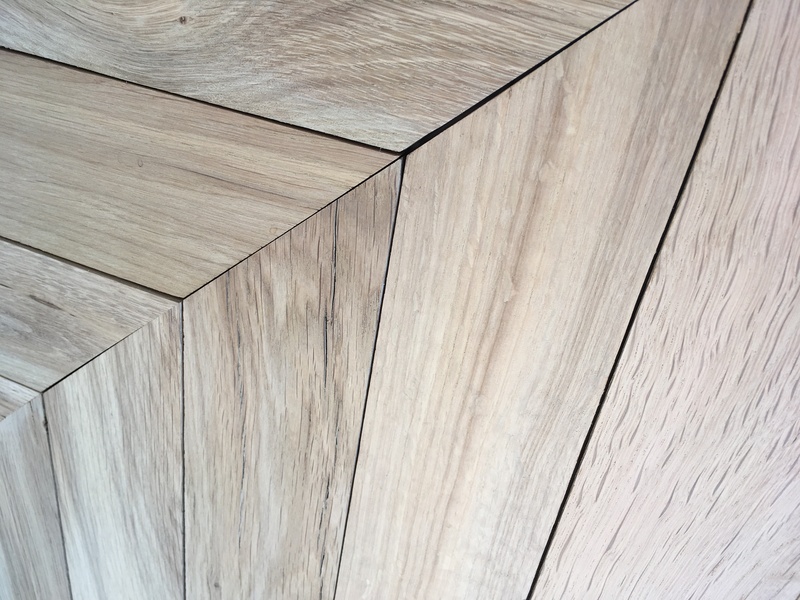 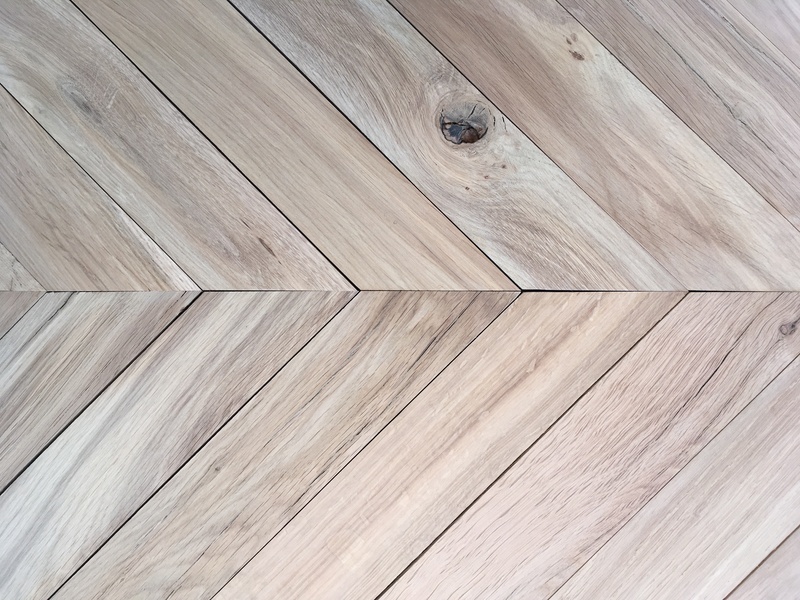 This Reclaimed Re-Sawn French Beam Oak Chevron introduces holds a glimpse into the past and will be the talking point of any room. 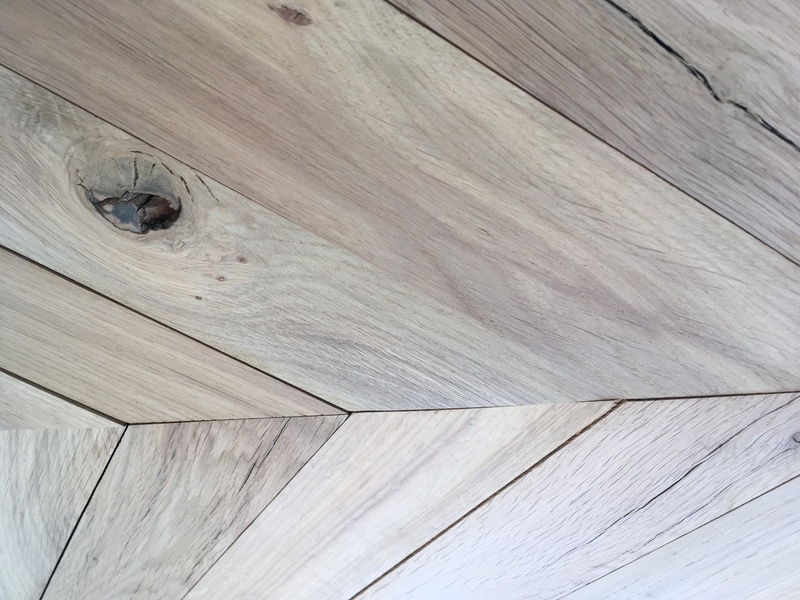 This Reclaimed Beam Oak was previously used in old buildings throughout France, and our reclaimed experts ensure only the best quality beams are used to bring you a perfect end product. 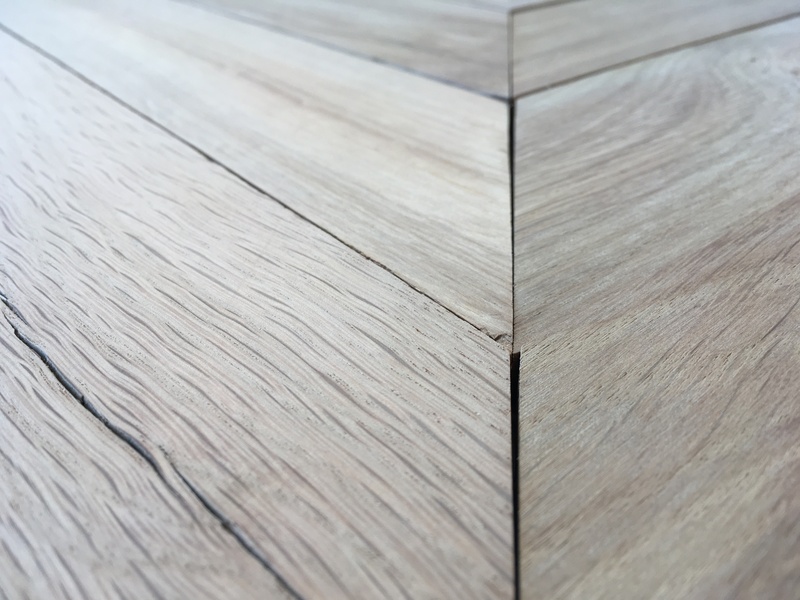 The wood is carefully re-sawn from original salvaged oak beams into 10mm overlay planks which can be used to enhance all styles of property. 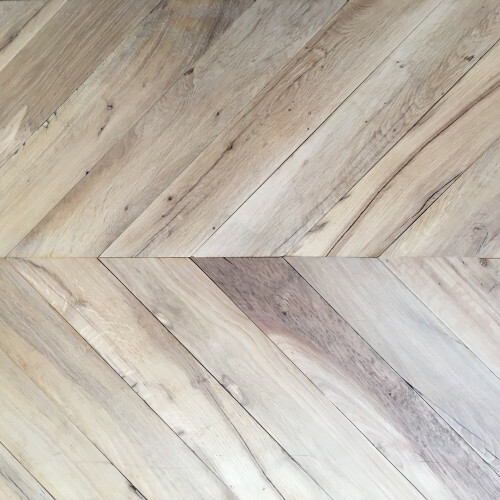 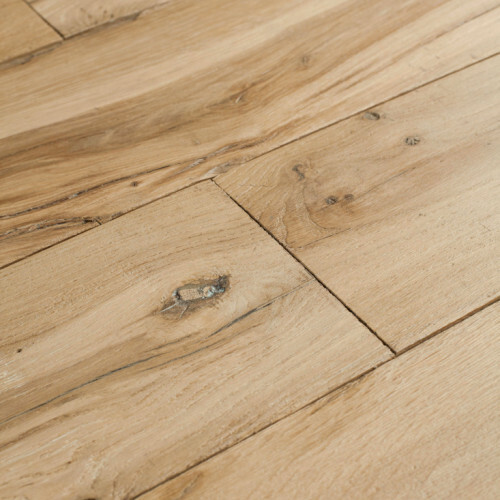 This solid reclaimed flooring has a beautiful patina and texture and will complement the décor of any room, whether traditional or modern.